SOLD!!! 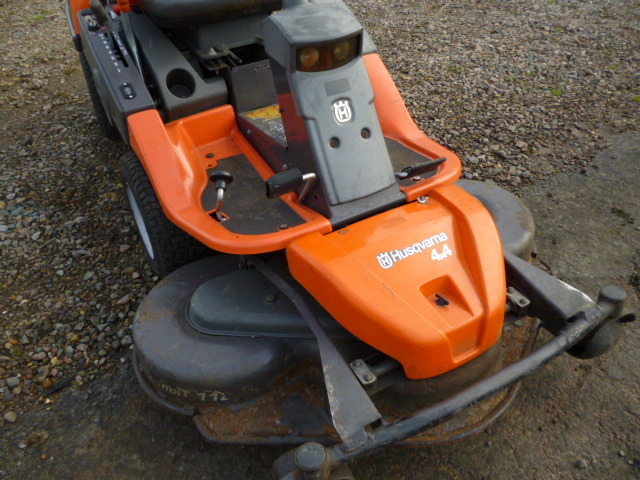 HUSQVARNA ROTARY AND FLAIL MOWER SOLD! 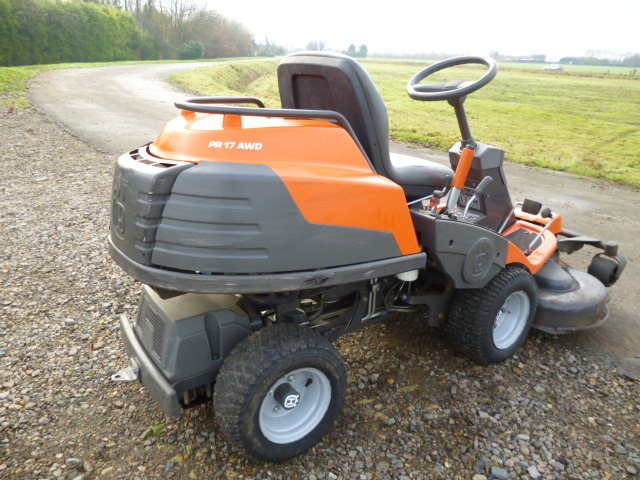 Brief Description: AWD OUTFRONT MOWER WITH COMBI 112 DECK. HIGH PERFORMACE AND COMPACT. 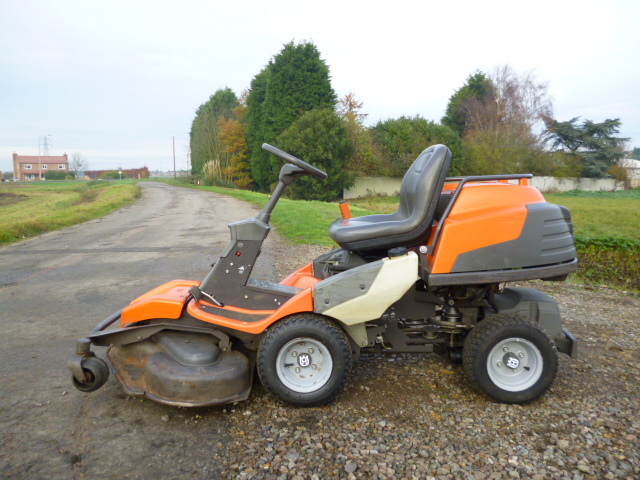 ALL-WHEEL-DRIVE RIDER FOR CONVENIENT HANDLING OF LARGE, TIGHT AND HILLY AREAS. 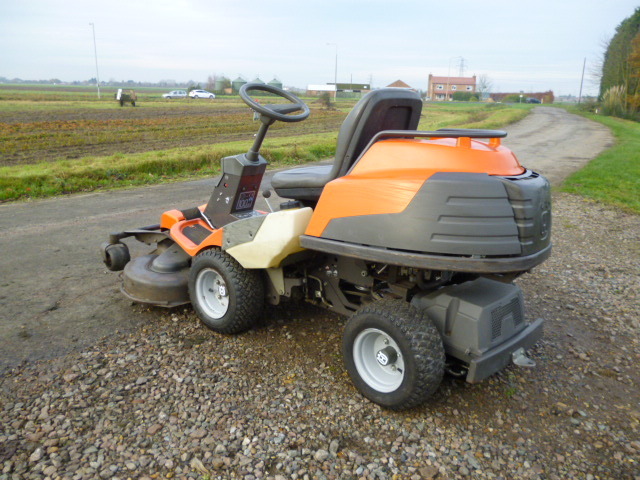 EQUIPPED WITH FEATURES LIKE POWER STEERING, HYDRAULIC TOOL LIFT. 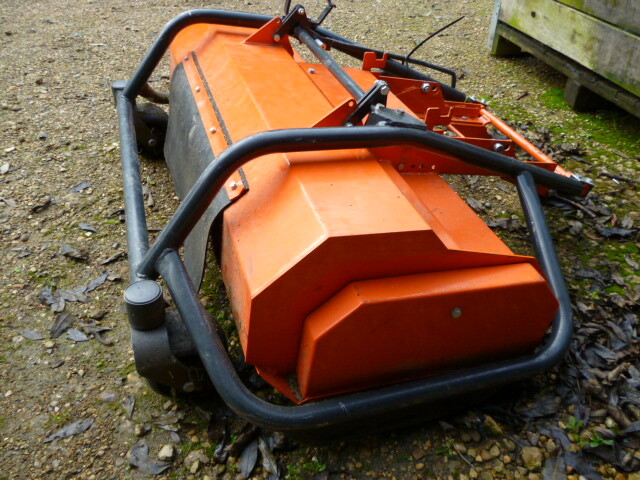 PETROL ENGINE. 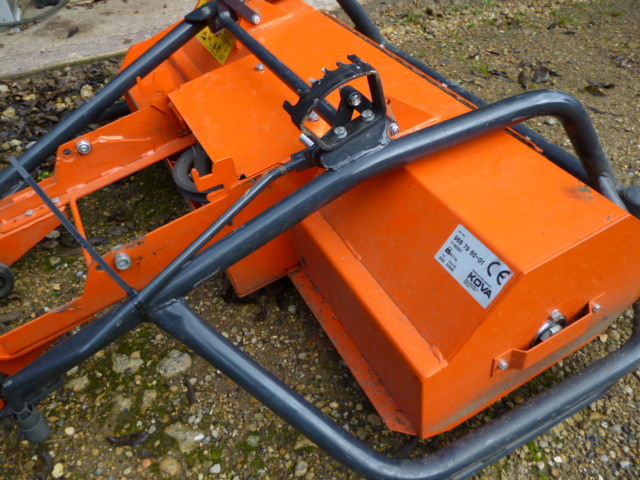 RIDE ON MOWER WITH ROTARY AND FLAIL DECK. VERY LITTLE USAGE, FLAIL USE TWICE.